Our primary focus at Custom Dredge Works is to design, engineer, and manufacture dredges that offer the highest-value and the greatest return on investment found anywhere. 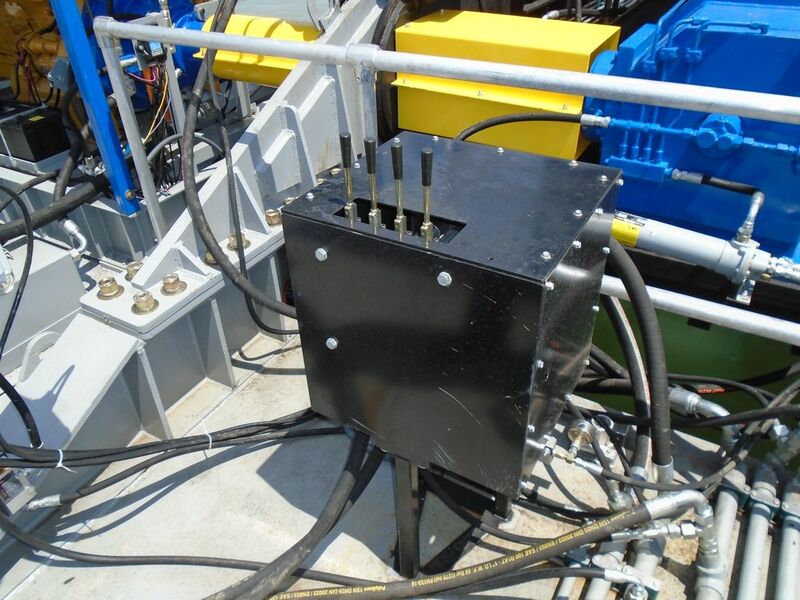 Once you evaluate all that we have to offer and review our methods and designs, we know that you will agree that selecting Custom Dredge Works as your partner is the optimal choice to design and build your next dredge. MARINE GRADE EPOXY PAINT. An epoxy technology that maintains color and appearance better than previous coal tar and mastic epoxies. This two-part epoxy also cures faster and allows for a much more uniform, harder more durable finish. 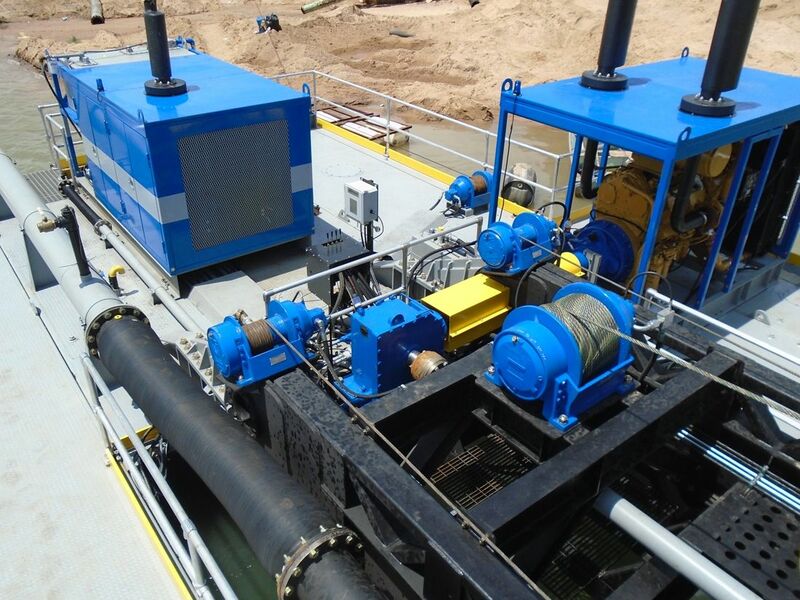 As a member of the Custom Dredge Works family, you and your team will enjoy direct access to our expert support team to expedite and trouble shoot any issues that may occur with you Custom Dredge Works dredge. Our support team includes specialist in Electrical, Automation, Hydraulics, Mechanical, & Parts.